Our signature drink. 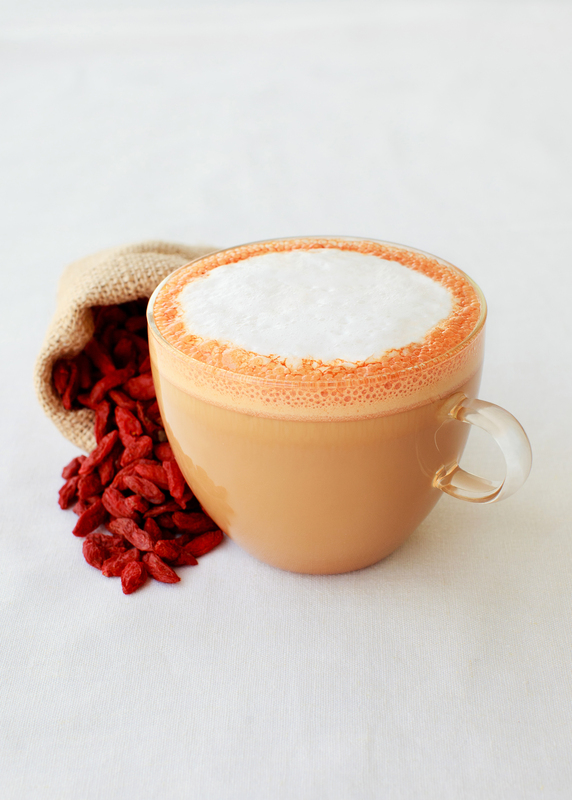 A velvety latte made from goji. Robust, full-bodied, not fruity! 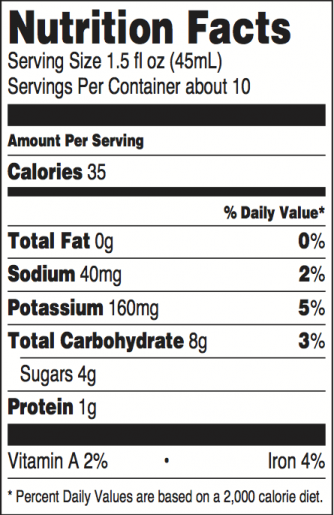 Nutrient-dense, no caffeine. Just Gojiccino concentrate and vegan or dairy milk. Froth with steam wand. Perfection! The world’s best-tasting green smoothie! 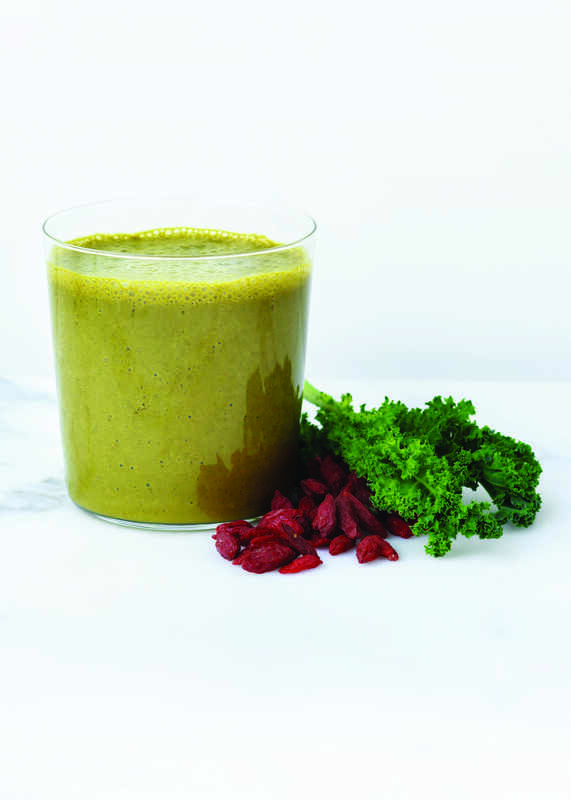 All real food – Gojiccino concentrate plus almond milk, kale, banana, a (pitted) date – and blitz! Fans say it tastes like dark chocolate! 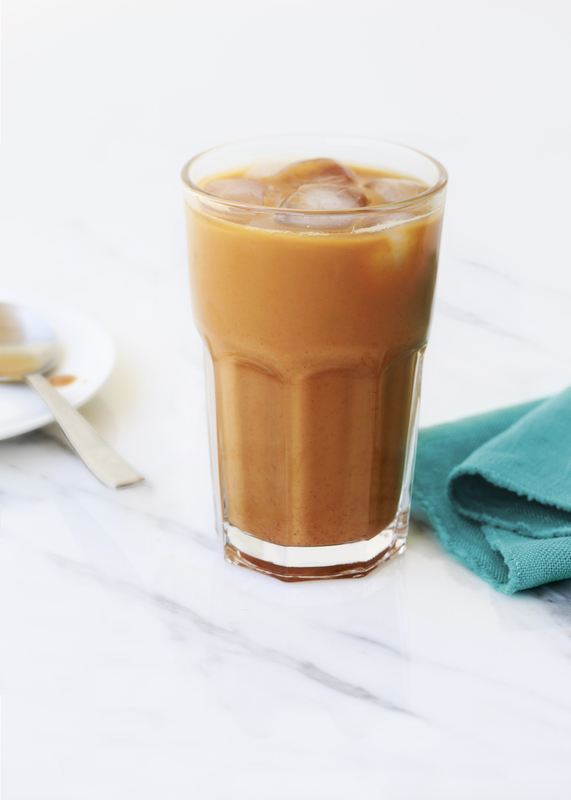 Our answer to iced coffee – without the coffee! Made in the serving glass. A shot of Gojiccino plus vegan or dairy milk over ice. Smooth, simple and delicious! A healthy slushy ice drink. Real ingredients — no powdered additives. Just Gojiccino, almond milk, one date and, of course, ice. A big summer seller. All Gojiccino drinks are simple and easy to make. Our vendors use their espresso machine steam wands to hand-craft smooth and stunning Gojiccino lattes. Watch this short video to see how it’s done! Our other drinks are even easier to make! They’re made either in a blender or right in the serving cup! 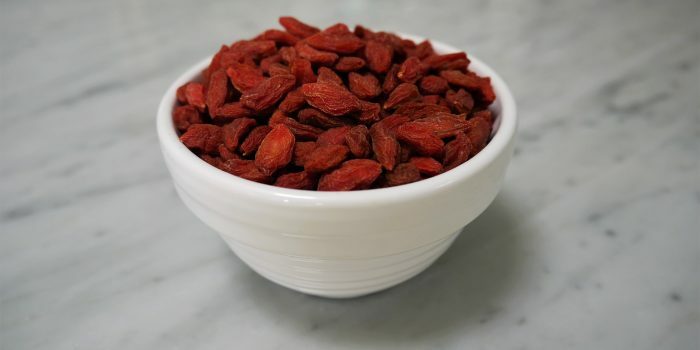 Our main ingredient, goji is one of the world’s best sources of antioxidants and nutrients. This oblong orange-red berry is farmed extensively in northern China and Tibet where it has been a foundation for health-giving remedies and energy-lifting tonics for at least 2,000 years. 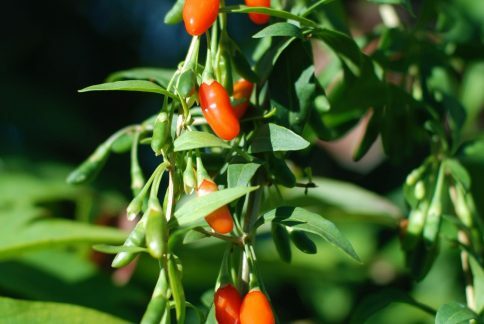 But goji’s reputation has now spread to the West, where it’s gaining recognition as one of nature’s superstars. As goji doesn’t travel well fresh, it is generally dried before shipping to market, so you’ll see it in that dried form in your grocery market. Goji is rich in antioxidants and stocked with nutrients and concentrated biological compounds: amino acids, carotenoids including beta-carotene and zeaxanthin, and numerous essential minerals and vitamins. Goji is not typically sweet, just as coffee cherries are not sweet, although goji does contain a low level of natural fruit sugars. What you get is a natural, botanical treat! 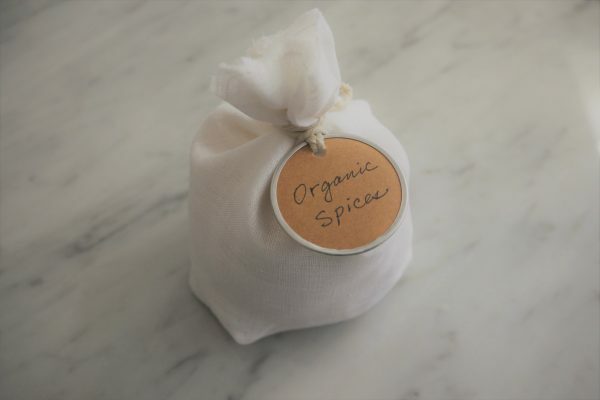 Organic Spices: Keeping it simple! While goji is the main ingredient in Gojiccino concentrate, we add a small amount of our proprietary blend of finest-quality organic spices. 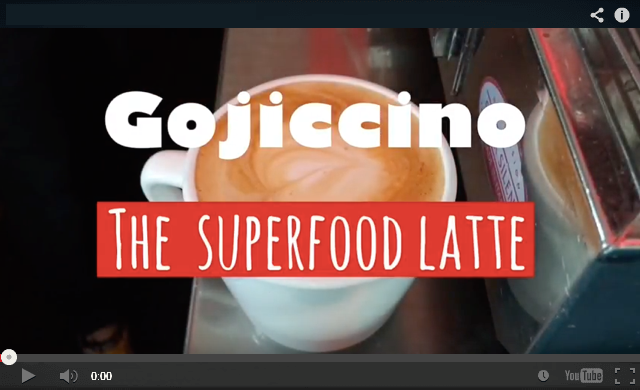 Gojiccino is the first goji-based beverage product sold for use in latte-style drinks. 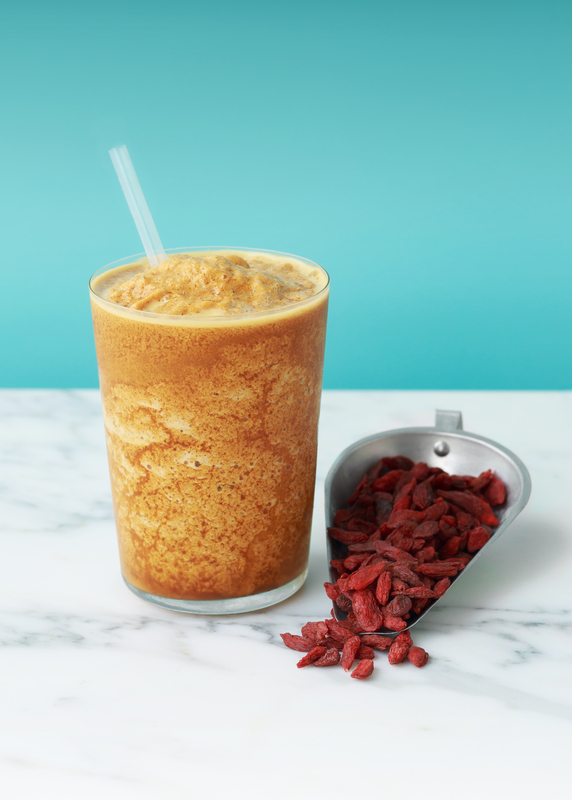 With its goji goodness, it’s also a welcome and tasty base for healthy cold drinks. Welcome to the taste of goji goodness! Gojiccino is a great way to include goji in a healthy diet. Make your beverage choice nutrient-dense. New. Better.